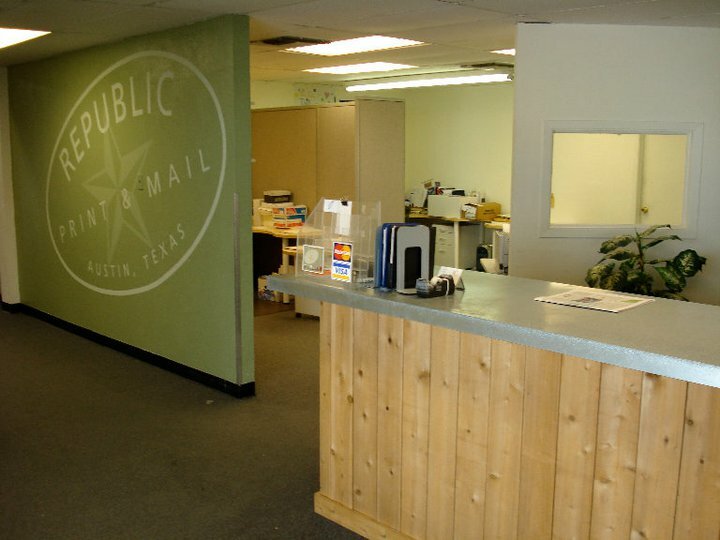 Republic Print & Mail is a turnkey graphics partner, providing sensible solutions for your communication needs. 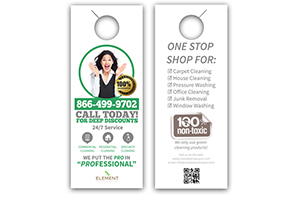 Our commercial printing services cover a diverse array of products, from flyers and postcards to large posters and banners. We offer traditional offset print or, when it makes good economic sense, high-volume/high-speed digital print in both color and black and white. 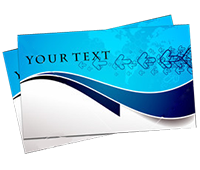 We also provide commercial copying services for marketing and training materials. When you simply need to republish old material, our high-speed and high-quality copiers allow you to benefit from a cost-effective alternative to starting from scratch. 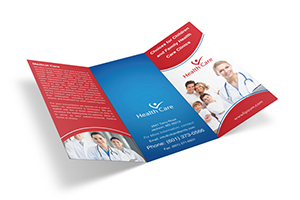 Our copiers can also handle a diverse array of paper sizes and types so you are sure to get the results you want. No matter your printing needs, no matter how large or small your project is, Republic Print & Mail has the right equipment to provide you an affordable solution. 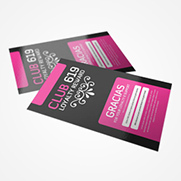 Whether you need large format printing for a grand event or a cost-effective run of digitally-printed flyers to advertise your shop, you can trust us to deliver with exceptional service and quality.